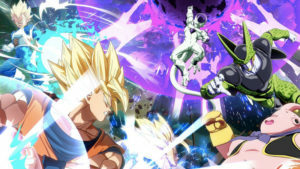 Finally, the weekend is here, and with it comes some gaming deals from local retailers, including great console, gaming and peripheral specials. 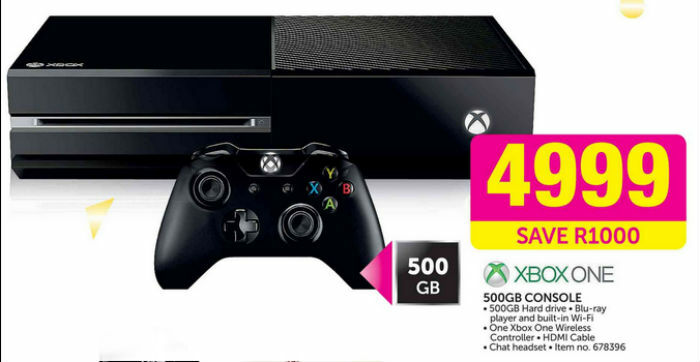 Game is running a promotion on standalone 500GB Xbox One consoles, pricing Microsoft’s machine at R4,999 each. 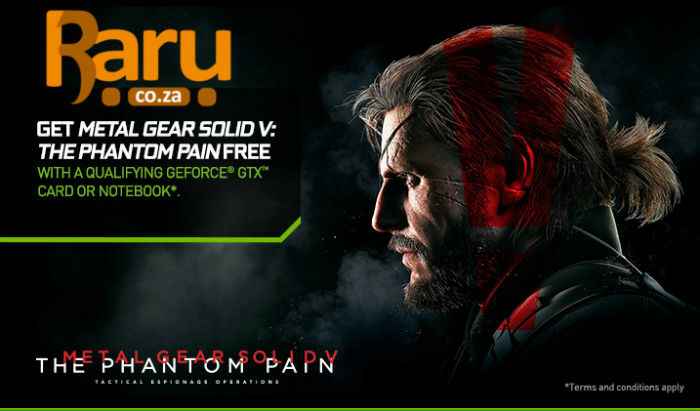 Incredible Connection has a peripheral and game bundle special, featuring an Xbox 360 Play & Charge kit and Call of Duty: Ghosts for R299. 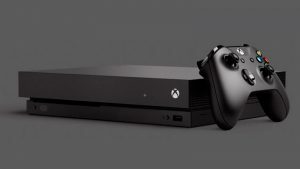 An Xbox One bundle is on special from Takealot, which includes the 500GB console, one controller and FIFA 16, all for R5,499. If you’re looking for an Xbox 360 console, Game has a special which features the 4GB slim console, two controllers and FIFA 15 for R2,800. 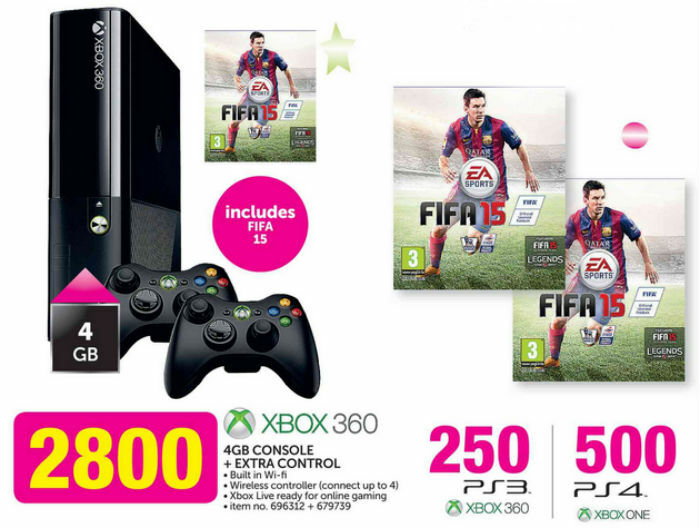 FIFA 15 on PS3 and Xbox 360 is also now priced at R250 each, with the Xbox One and PS4 versions priced at R500 each. 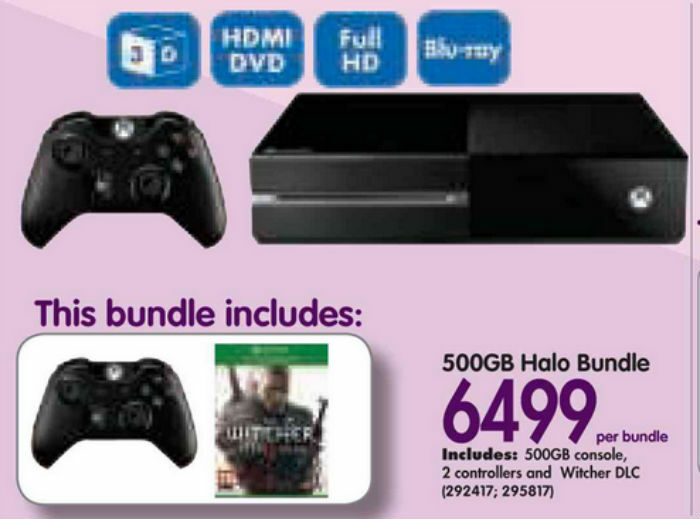 A massive bundle on offer comes from Makro, which features a 500GB Xbox One console, two controllers and the highly-praised The Witcher 3: Wild Hunt, all for R6,499. 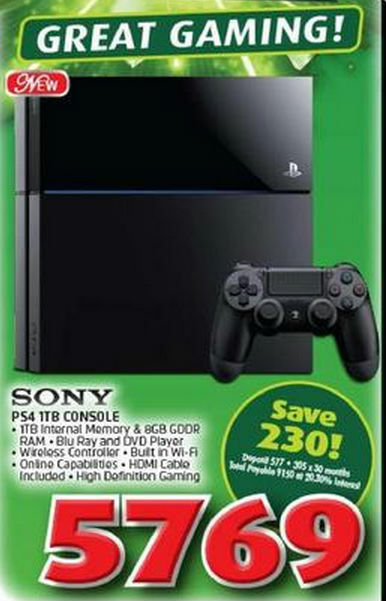 House & Home currently has the newly-released 1TB version of Sony’s PS4 console for R5,769. 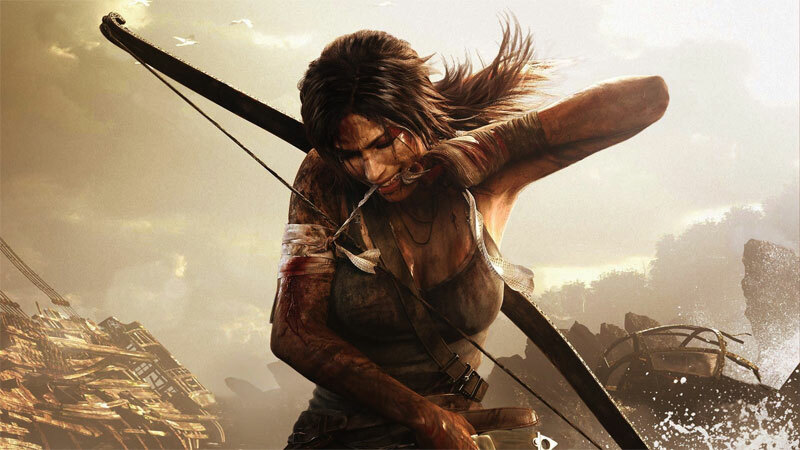 Raru has some specials on PC, Xbox 360, PS3, PS4 and Xbox One games. 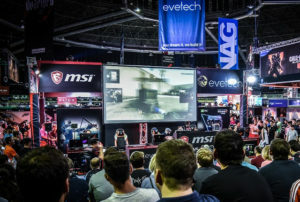 You can buy 3 selected PC games for R99, 2 PS3 or Xbox 360 games for R299 and 2 PS4 or Xbox One games for R799.